Did you enjoy the Self-Love Program and want more of it? Do you long to fully anchor your Self-Love in your whole being so that you never have to go without the warmth of love? Do you feel you still have a way to go and are so loving with yourself that you grant yourself the support you need on this path? Do you want to walk this journey with other lovely women by your side and be inspired and supported by each other? Do you want to receive inspiration from ALL the ways of Self-Love I developed over the course of 18 years? In this 6 month program I gathered all the insights and wisdom I found on my intense journey of Self-Love and I can't wait to share all of this with you! I've thoroughly enjoyed working with you in the Self-Love Program and would love to continue our journey together. Watching you blossom into the beautiful woman you are is such an honor. 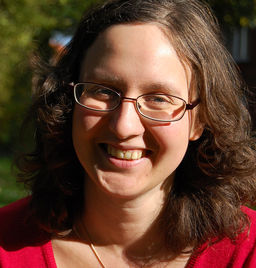 "Annemie is a heart-warming, loving and deeply caring woman. She embraces people with her big heart and there is always so much tenderness and compassion. She is also a very cheerful and witty person and it is so great to have a good laugh with her! Annemie is the first person in my life who really knows how to LISTEN. She listens giving her full attention, with an open heart, without judging or giving advice. I also love the way she dedicates herself to things she loves and this is worth taking as an example to follow. For me she is a true embodiment of Love and Compassion." The program is set up in 2 parts: First we start with checking in where you are in your journey, resuming the basics of the Self-Love Program. 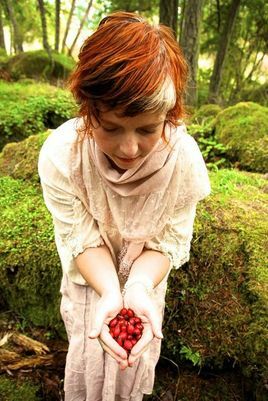 Then we start with invitations to expand your Self-Love in several ways, leading up to creating your own sacred place half-way the program, as an expression of where you are at that point. After that we continue with the expansion of Self-Love and also spend a month on Speaking up for yourself, so that you can go in depth in this often challenging area. All of this leads up the renewal of your Commitment to Yourself at the end of the program. If you didn't commit to yourself yet in the Self-Love Program, no problem, you can take this program and make your first commitment at the end, if you want to. If this kind of commitment doesn't speak to you, you're absolutely free to skip this part of the program. If you did commit to yourself yet, you'll probably find that after 6 months of growing and growing, it'll be appropriate to re-new your commitment to yourself and take it to the next level! ​Wondering if this program is the right fit for you? Contact me at welcome@annemienijs.com to set up a 20 minute skype to talk about it! Email me your time zone and some possible times and we'll arrange our chat to discuss the program. 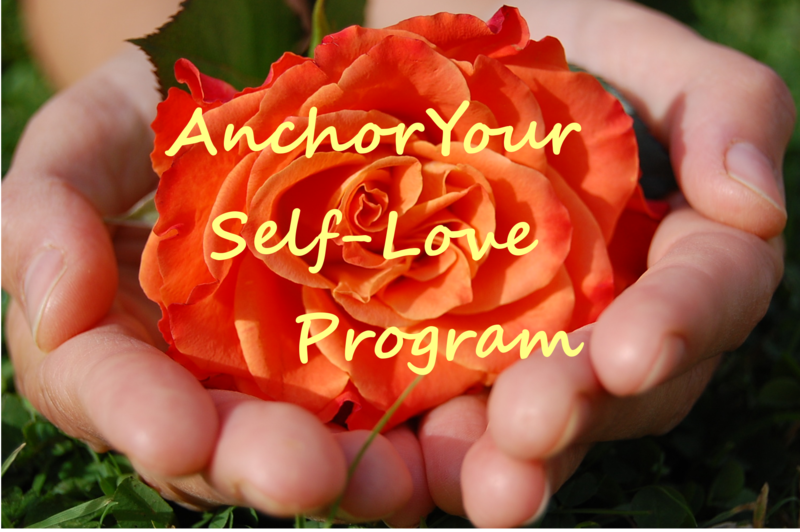 The Anchor Your Self-Love Program starts Monday January 9, 2017 and ends Sunday July 2, 2017. For 6 months, every 2 weeks you get a new module on Monday full of insights and support and with specific assignments to help you grow and further develop your Self-Love. There is a private and hidden facebook group set up for this program with only the participants and me, where you can post your work and where you get lots of feedback and support from me. You can also read the other participants' work, which can be very inspiring and supportive. Every month there is a group call where you can ask questions directly to me, connect with the other participants, and talk about anything concerning Self-Love. Participants find much value in the live calls, they bring the material to live in a very encouraging way. Every month you have a 1-on-1 session with me (lasts 1 hour), which we schedule when it suits you and me. the 4th week a 1-on-1 session. This rhythm repeats for 6 months. The program with six 1-on-1 sessions with me included costs $1447. The monthly fee is $289. It is also possible to take the program without 1-on-1 sessions, though I really recommend taking the full package. The cost of the program without sessions is $997. The monthly fee is $199. Most of all: I honor you the way you are. who is taking on my issues in life just like you. and I passionately support you in finding them. to see if it's the right fit for you. Annemie Nijs has dedicated her life to finding healing in her own heart and to then offering her love and insights to other people. Self-Love is her favorite theme of all and she can't wait to see how you can benefit from the wisdom she gathered in this field. At age 17, she had chronic fatigue and undiagnosed depression. Everything in her life fell apart and she turned inside to listen to her heart, to find out what was going on. She found that what she needed was lots and lots of love and gentleness. So she started developing her Self-Love from that point on. 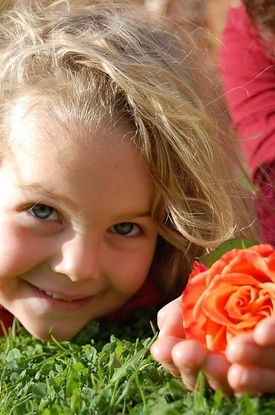 After 15 years of having Self-Love as the main focus in her life, she created the Self-Love Program for Parenting For Wholeness. She is thrilled to offer this program to you! Mother of a 8 year old daughter, she felt deeply relieved to find the Clean Parenting™ Program a few years ago: finally she found a map to guide her through her many parenting questions. In Eliane she found a coach she can trust, and who deeply sees and appreciates her as a person. And more beautiful chemistry happened: She joined the Parenting For Wholeness team because she totally resonates with its values and approach. Her contribution to Parenting For Wholeness lies in offering the Self-Love Program, 1-on-1 coaching sessions and the Anchor Your Self-Love Program, leading one of the monthly Sisterhood Calls and being present in the Sisterhood, and supporting Eliane in holding its vision and helping its expansion. If you long to feel more love for yourself but don't know how to make it happen, if you long for inspiration & support on your Self-Love journey, consider giving yourself the gift of the Anchor Your Self-Love Program with Annemie! for me and for my life." I hope you'll take this brave step towards Self-Love. You are so worth it! !